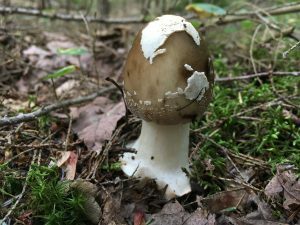 During the mushroom season (approximately May to October) Madison Mycological Society hosts forays every other week on Sunday, with additional forays planned as people volunteer to organize them. A running list of potential foray locations can be found here. Before joining us on forays, please review our bylaws for expectations about community interactions and our guidelines for ethical harvest for best practices in the field. The events schedule is liable to change due to inclement weather or other unforeseen factors. Please check this page the morning of the event to confirm whether it is still happening. We are always looking for more people who would like to organize forays. A foray leader does not have to be an expert of mycology or edible fungi, just somebody who is responsible and excited to bring people together around mushrooms! Please refer to this document for more information on how to prepare to lead a foray and contact us if you’d like to organize one through MMS. 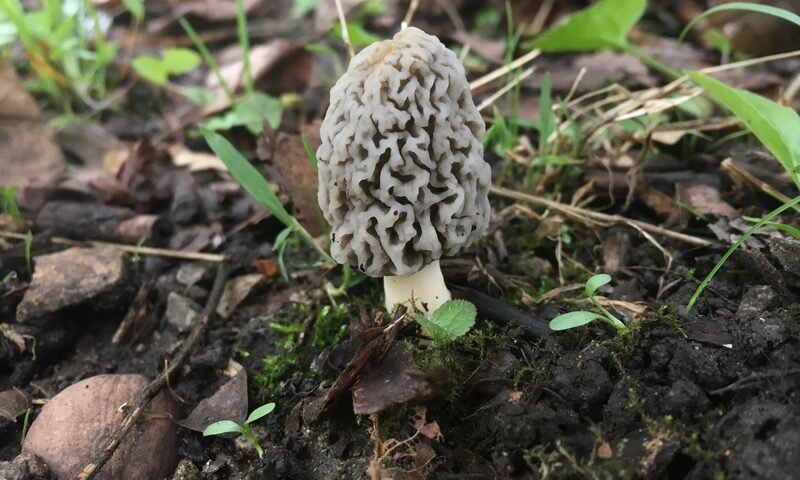 Madison Mycological Society acknowledges that the land on which we forage is the ancestral territory of various Native American tribes and nations. This is a reminder that before Euro-American colonization, Wisconsin was—and still is—occupied by peoples with distinct linguistic, cultural, and historical connections and rights to the land. All monthly meetings are free and open to the public.